Come experience this beautiful 1st floor condo at Bay Oaks in Clearwater where you'll enjoy the gorgeous mature trees, community pool and facilities. 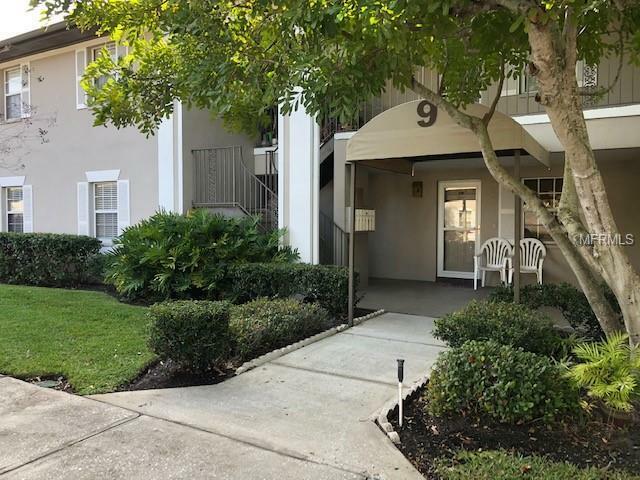 Very well maintained 2 bedroom and 2 bath condo centrally located, 20 minutes to Tampa International and 20 minutes to the #1 Voted favorite beach of 2018. The kitchen overlooks the dining/living room area for your convenience and enjoyment. Lots of storage space, french doors leading to the screened in lanai, inside washer and dryer included, low HOA dues of $305 and ready for move in and a quick close. One covered parking place assigned. Other guest parking available.